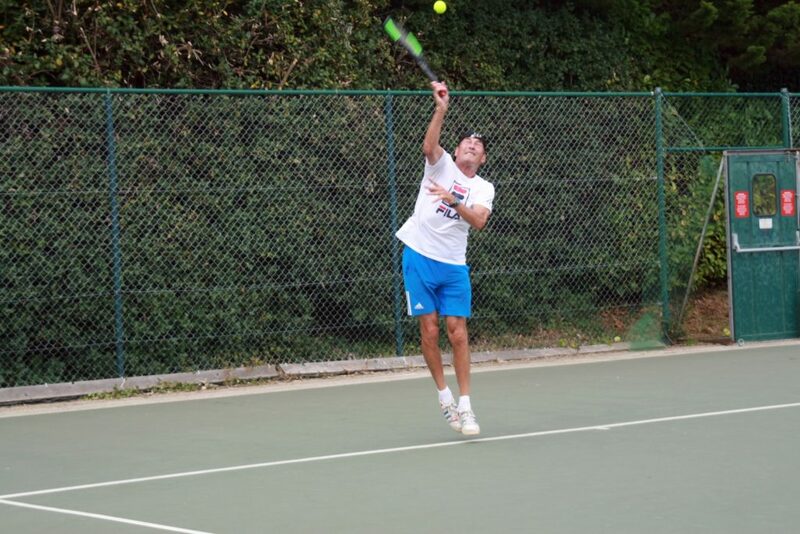 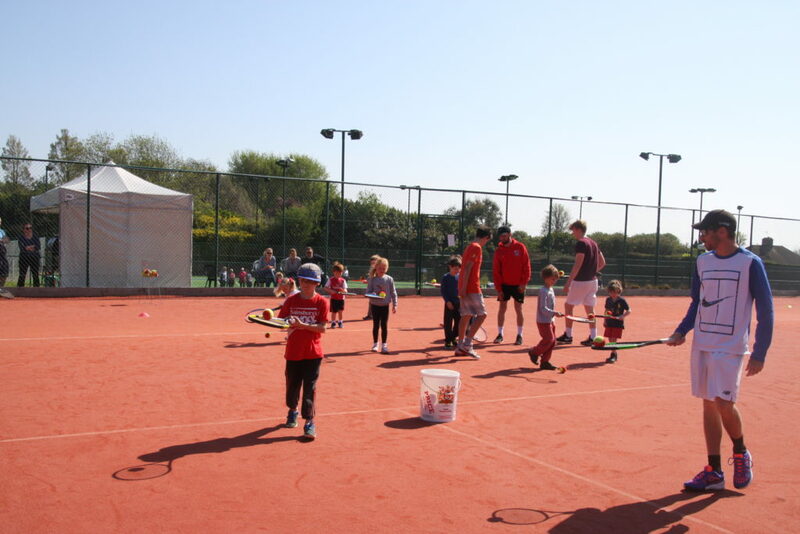 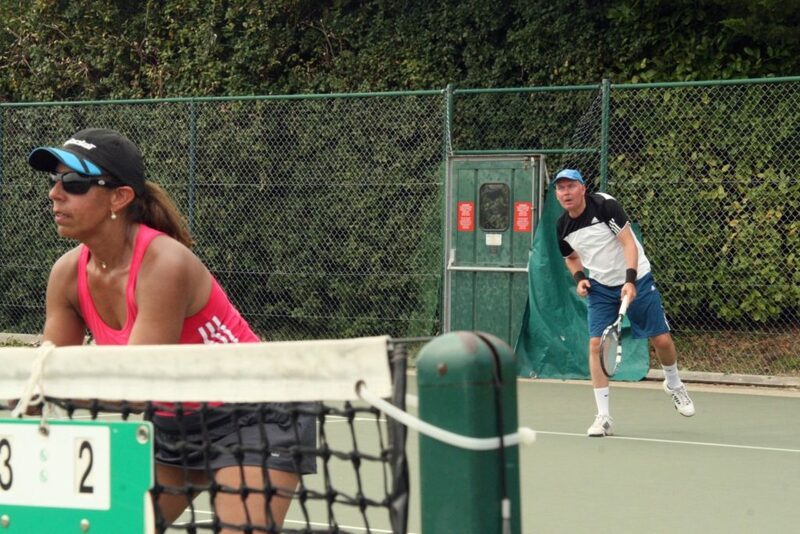 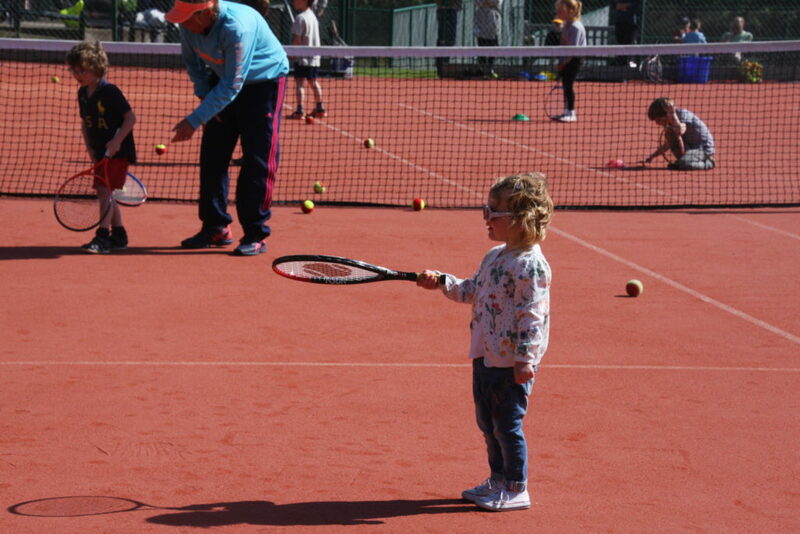 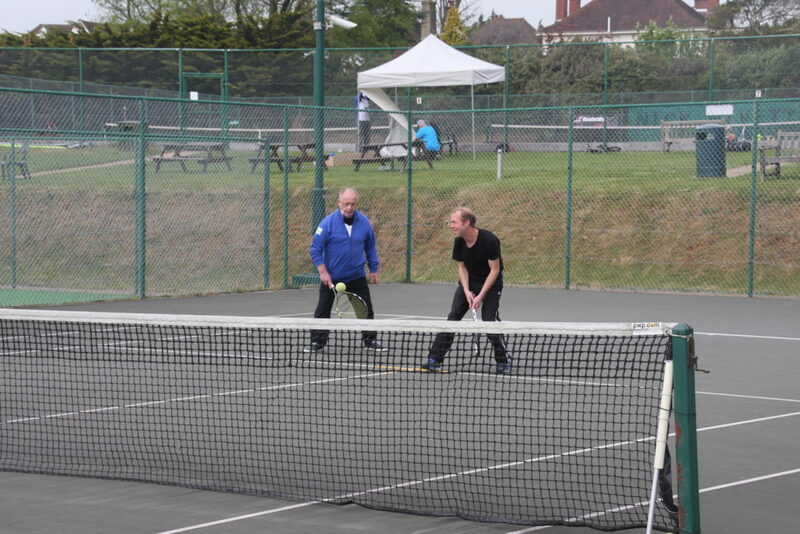 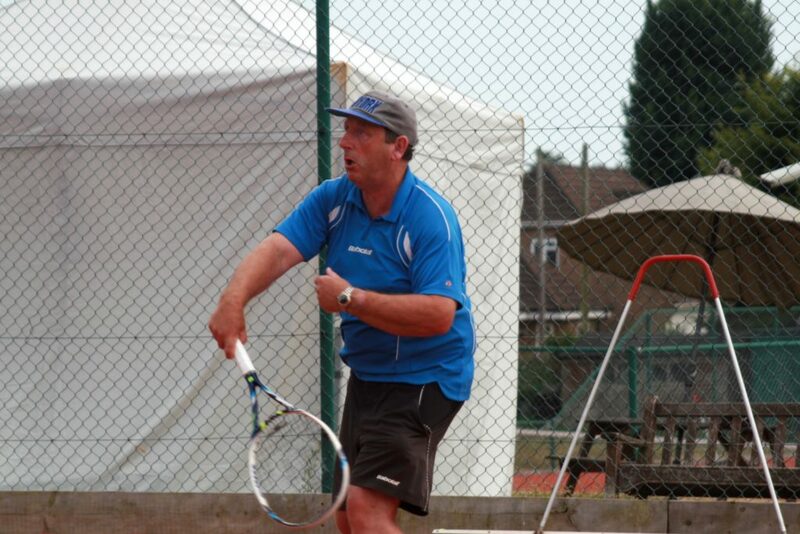 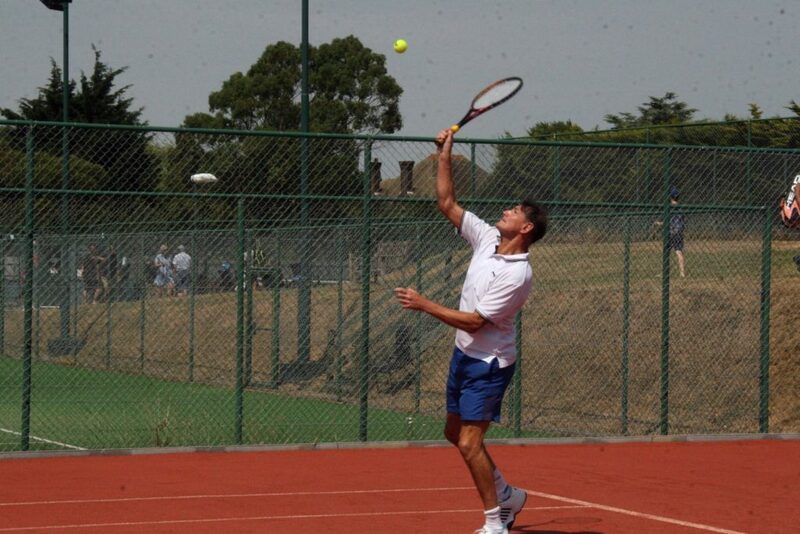 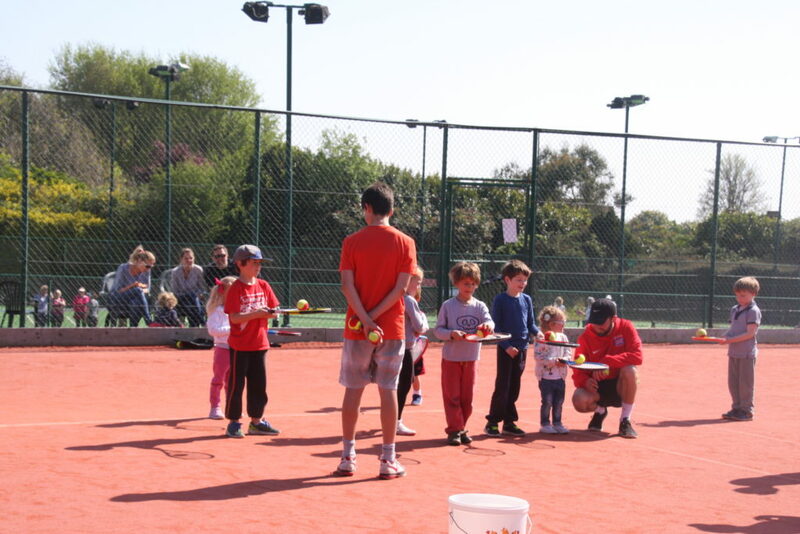 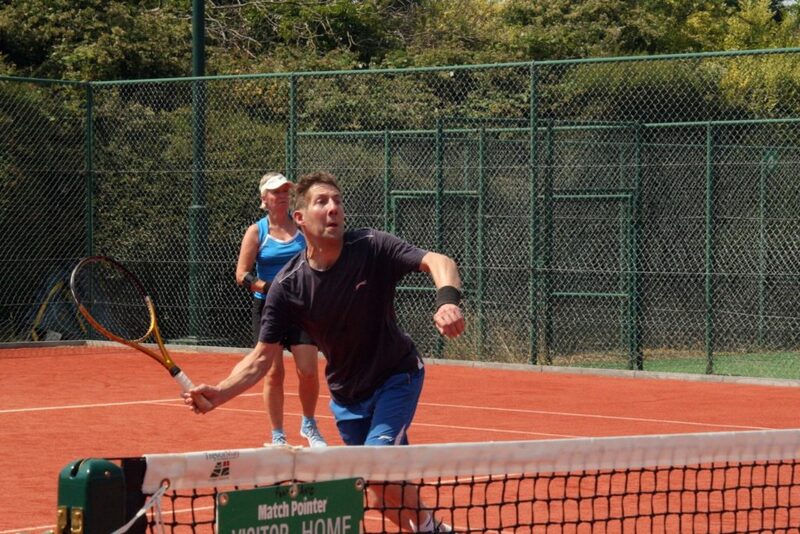 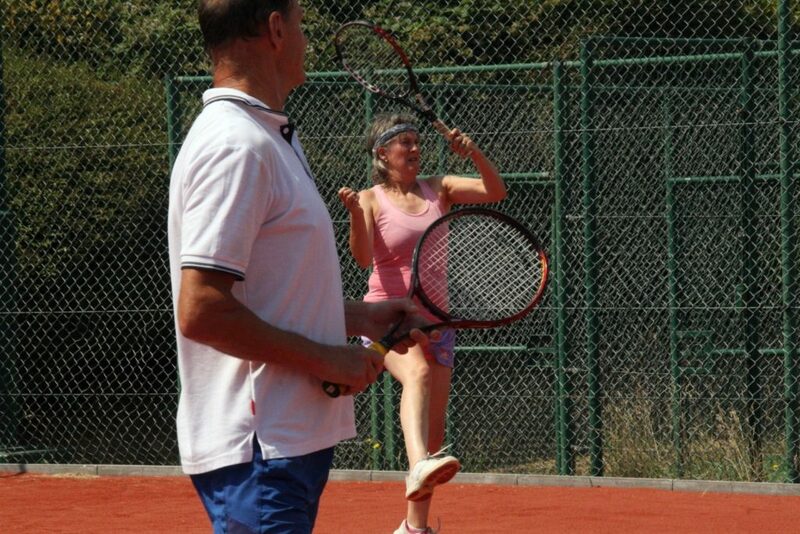 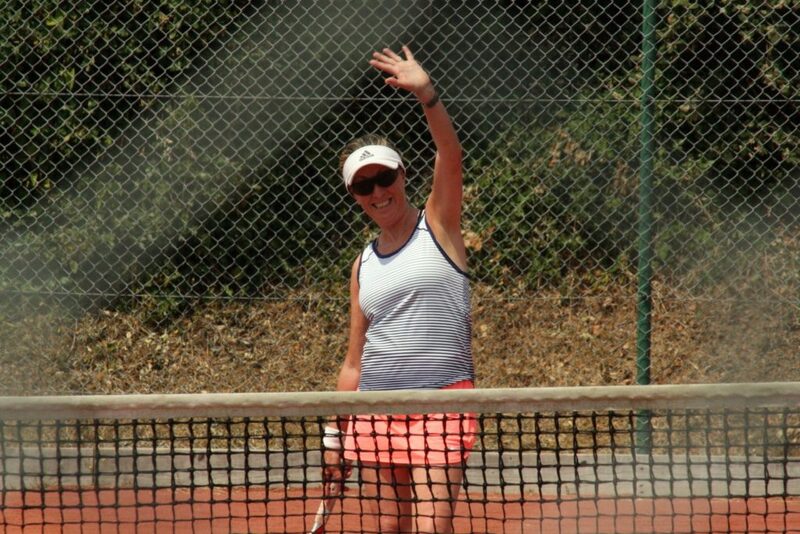 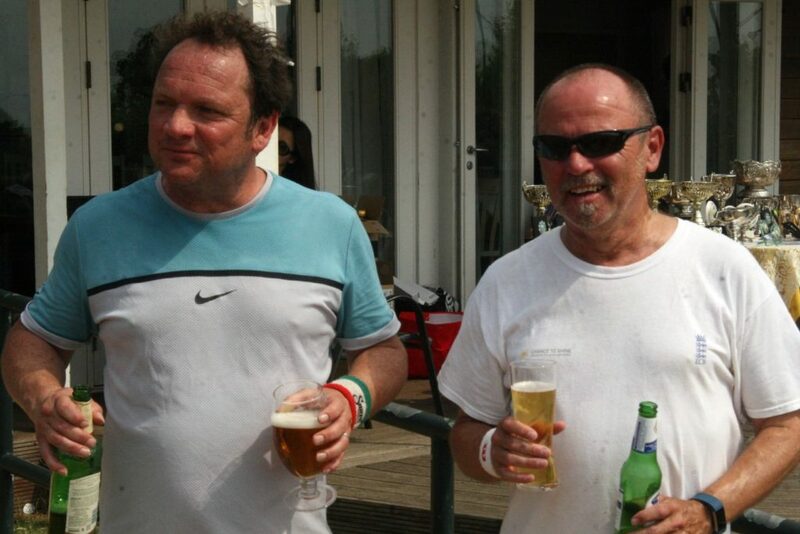 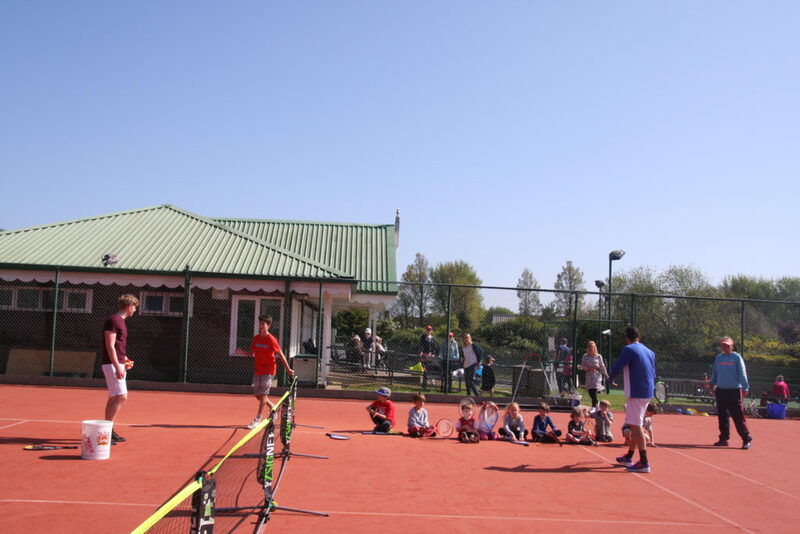 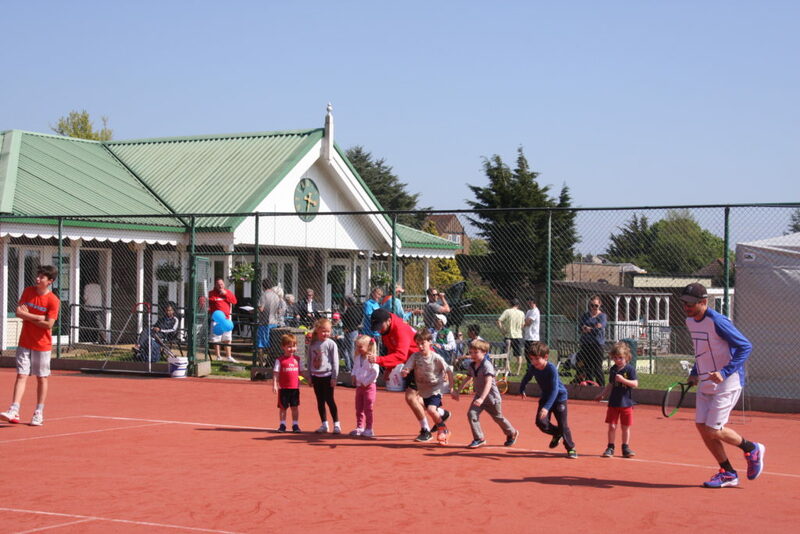 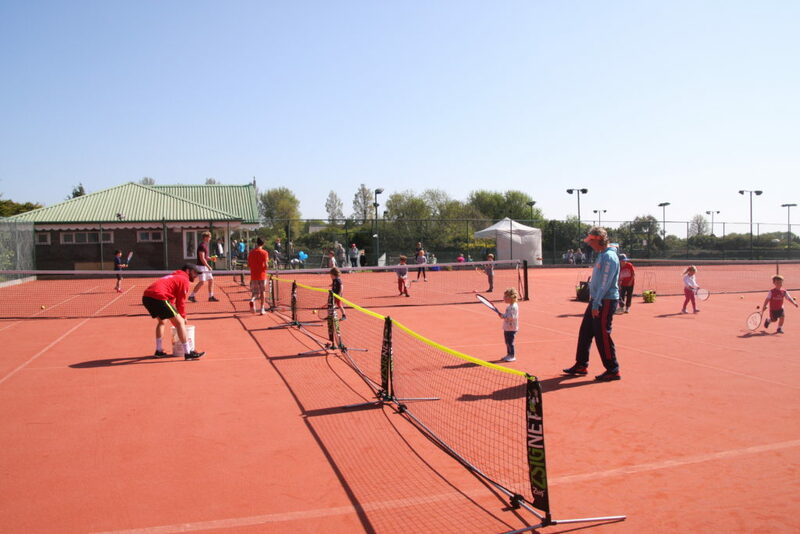 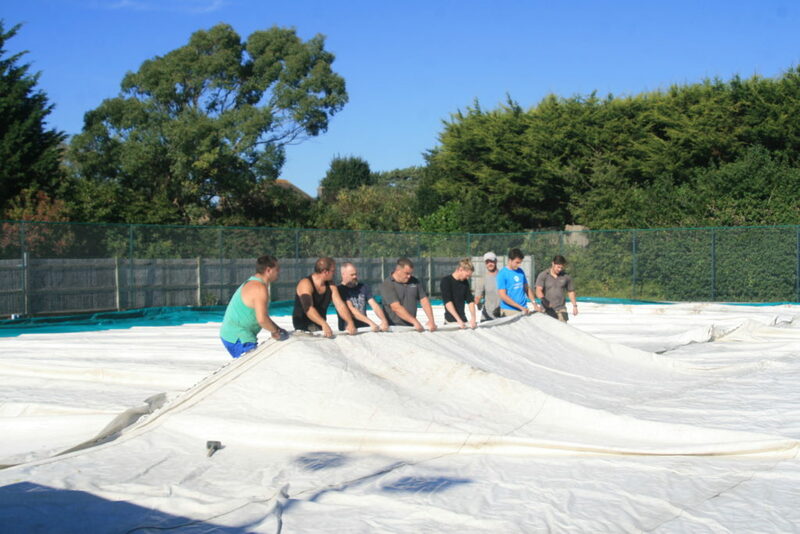 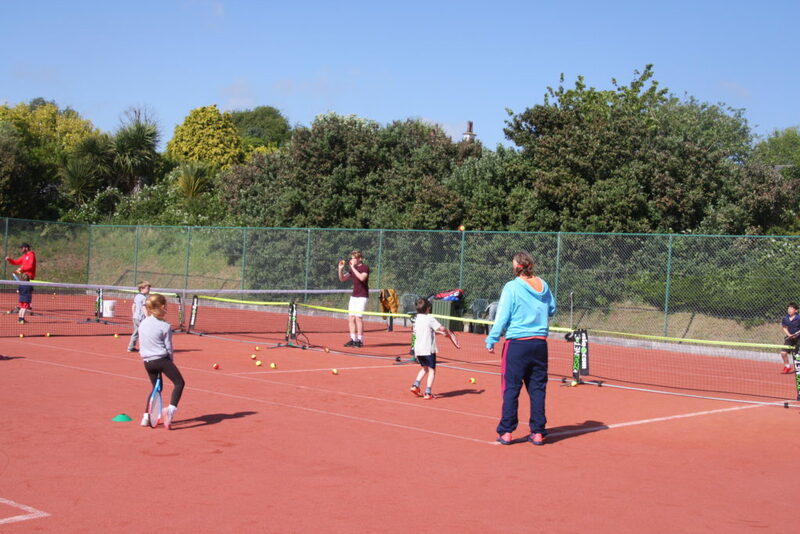 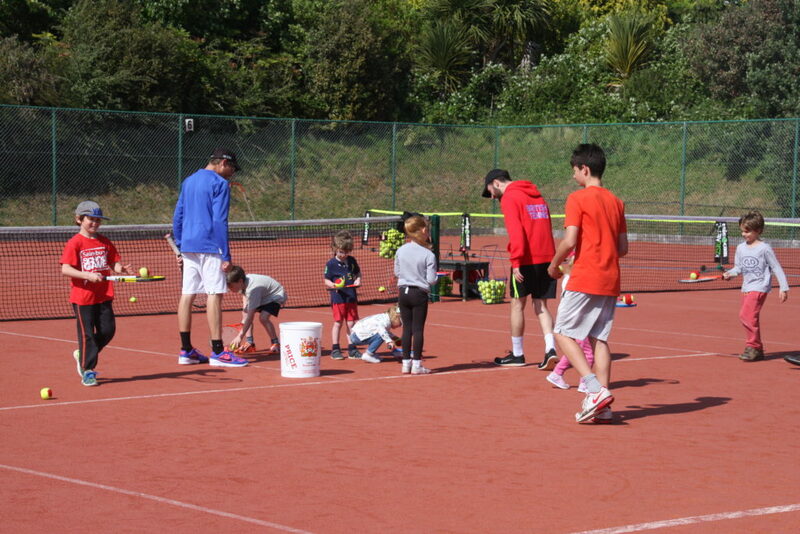 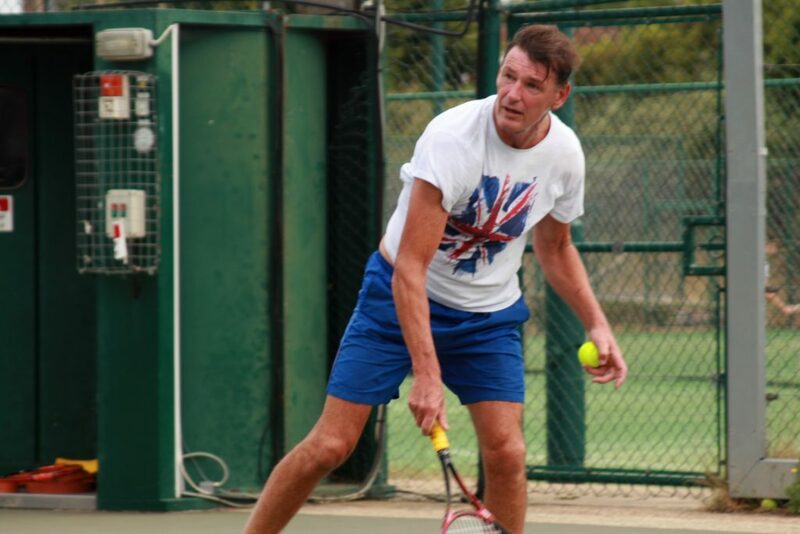 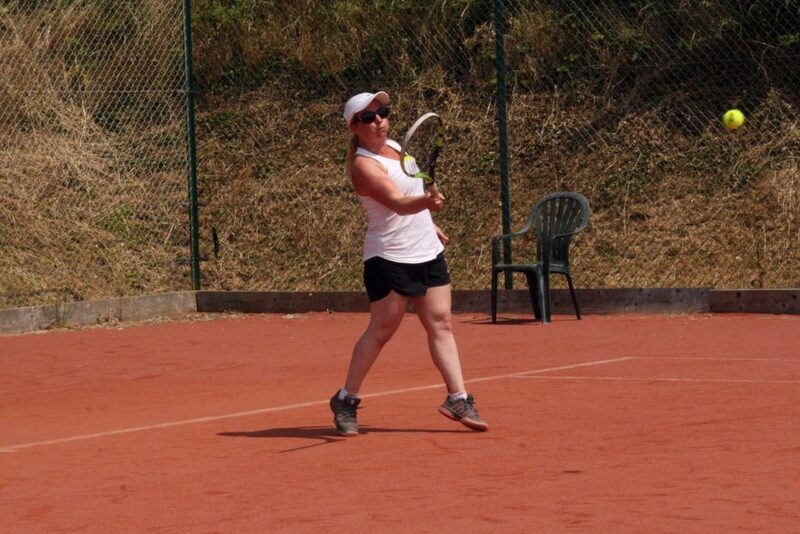 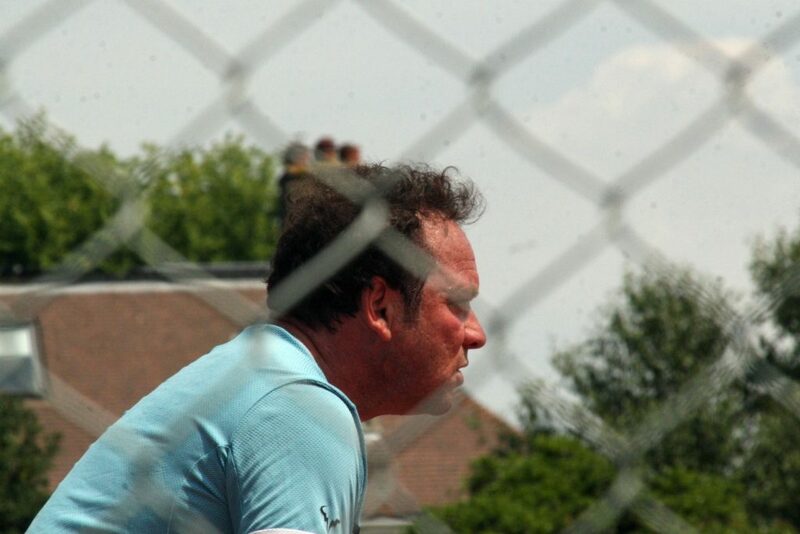 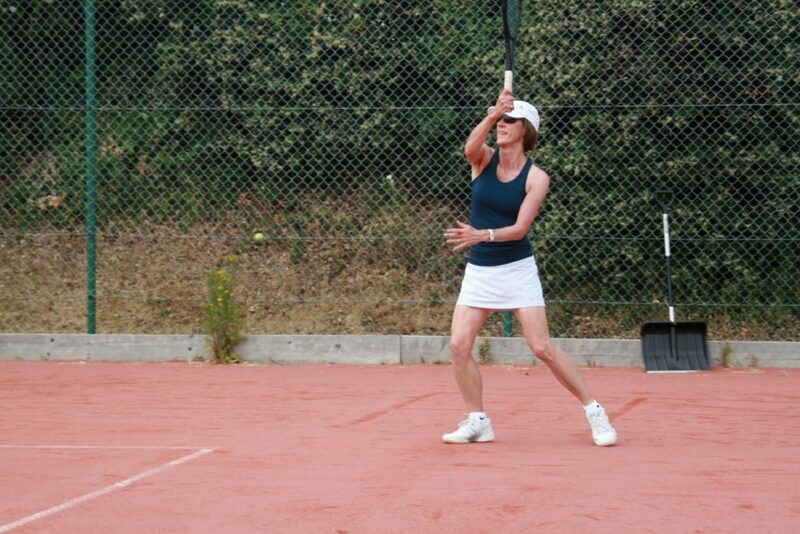 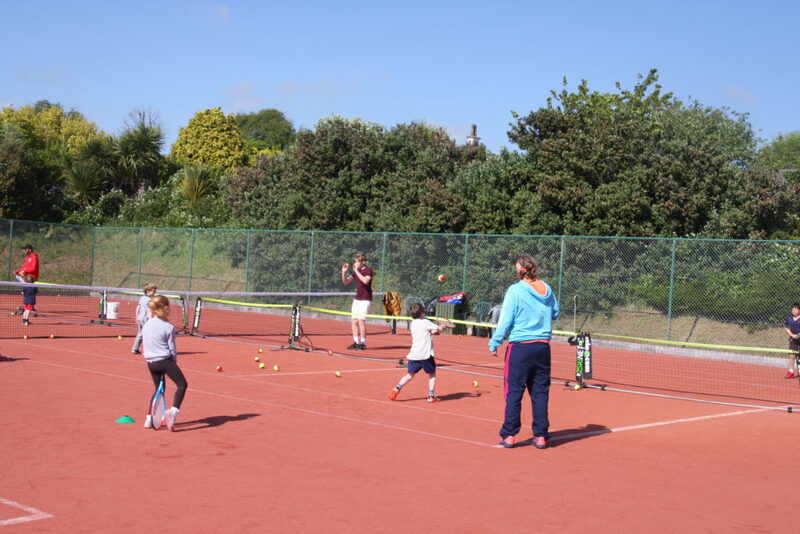 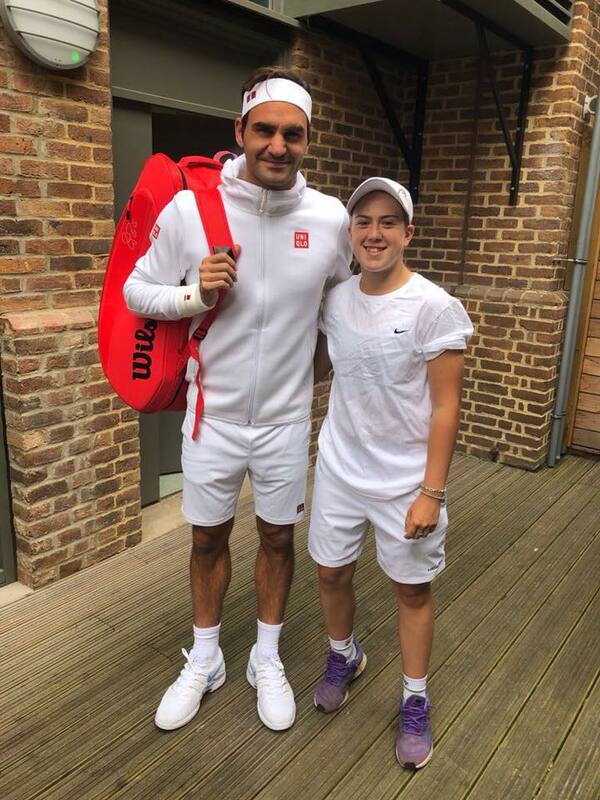 Sound Tennis Sussex is made up of a group of individuals with varying degrees of sight impairment. 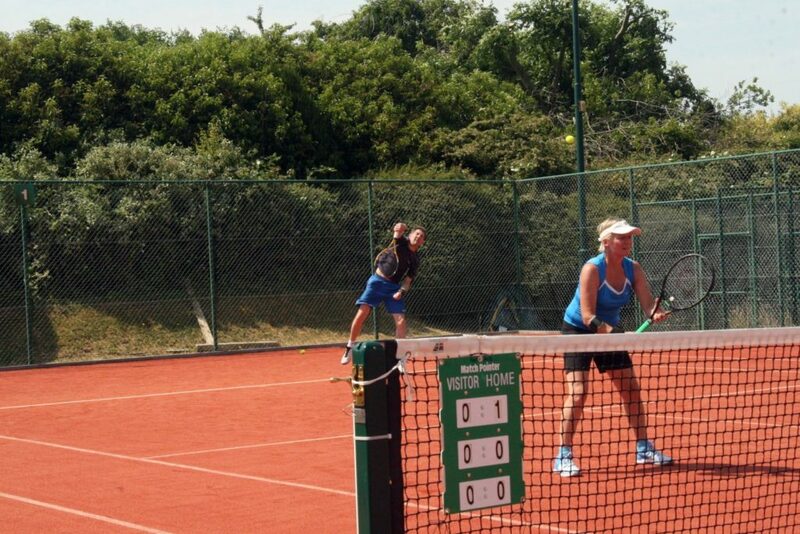 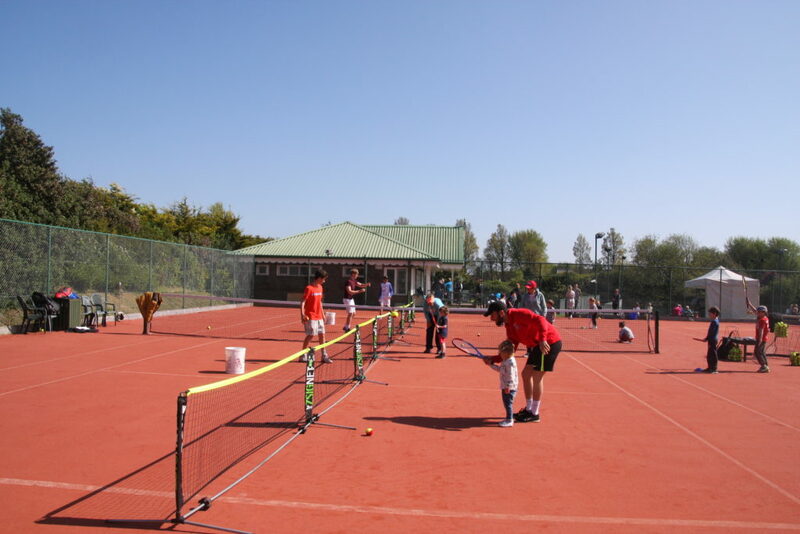 At Pavilion & Avenue we are delighted to welcome the group to practice and play matches. 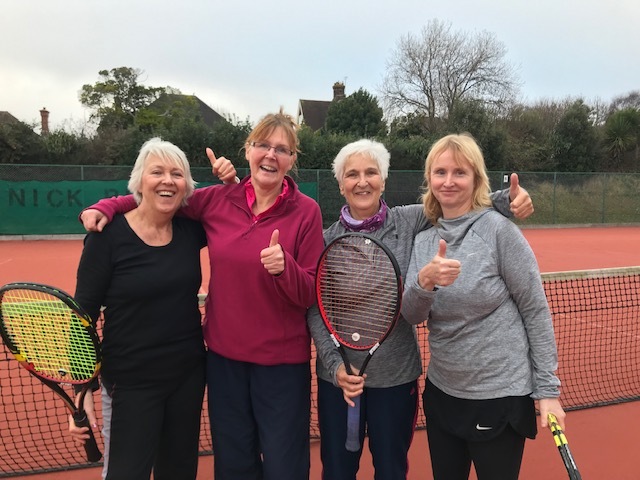 This is their latest report from a tournament they organised locally. 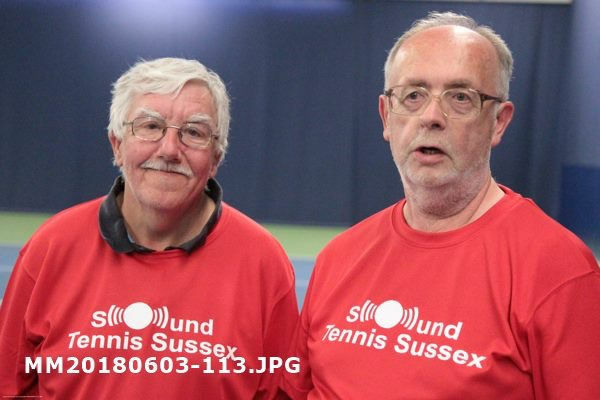 Sound Tennis Sussex hosted their first regional Visually Impaired Tennis Tournament on 2-3 June 2018 at Virgin Active in Falmer. 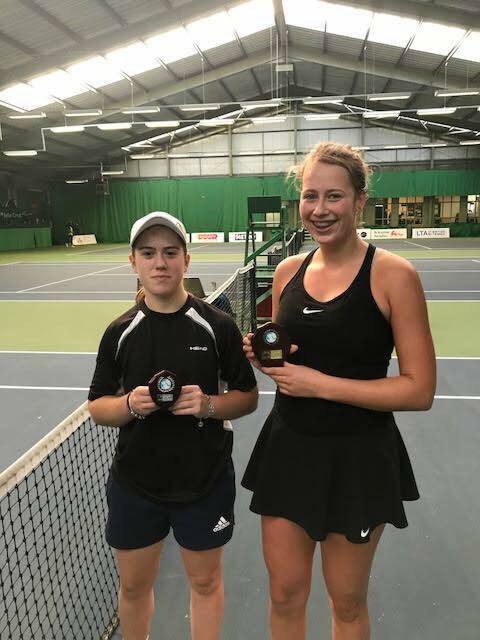 The Tournament is part of a series hosted around the UK leading up to national championships at Loughborough in October. 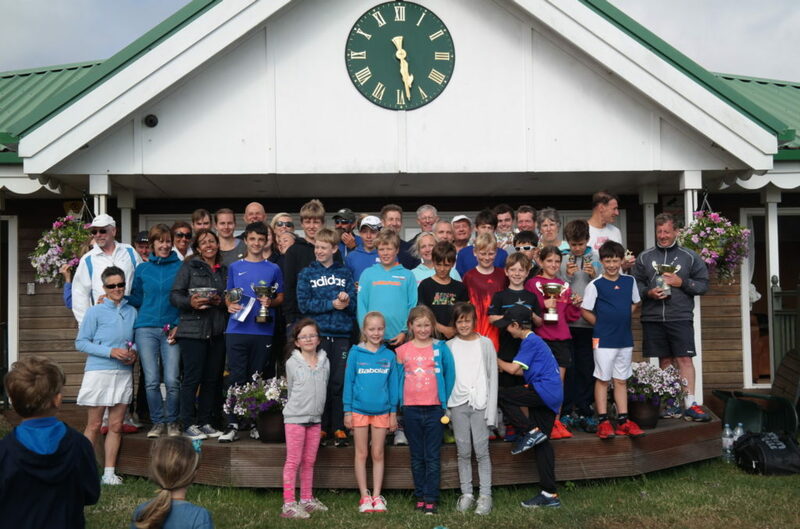 We were pleased to welcome 34 players from around the country including 4 players who had been victorious at the world championships in Dublin in April. 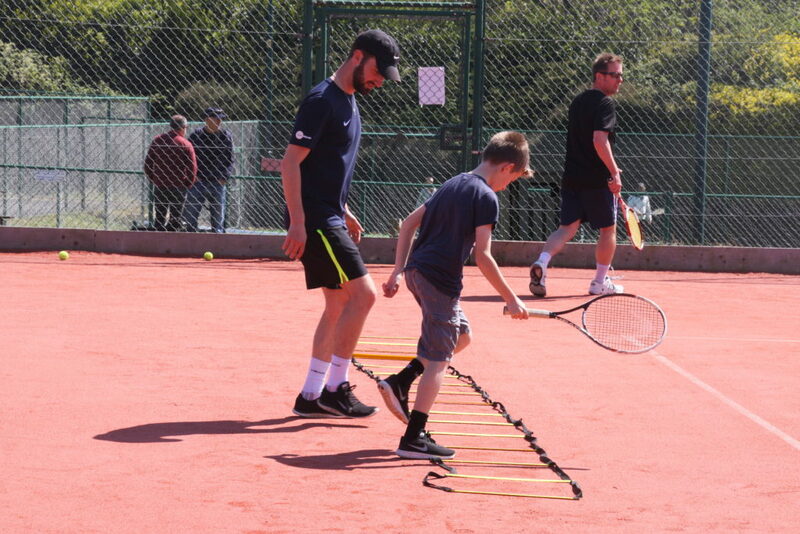 The turnout also includes 9 players from the North East whose commitment included a 10 hour mini bus trip each way which saw them arriving home at 4 am the following morning! 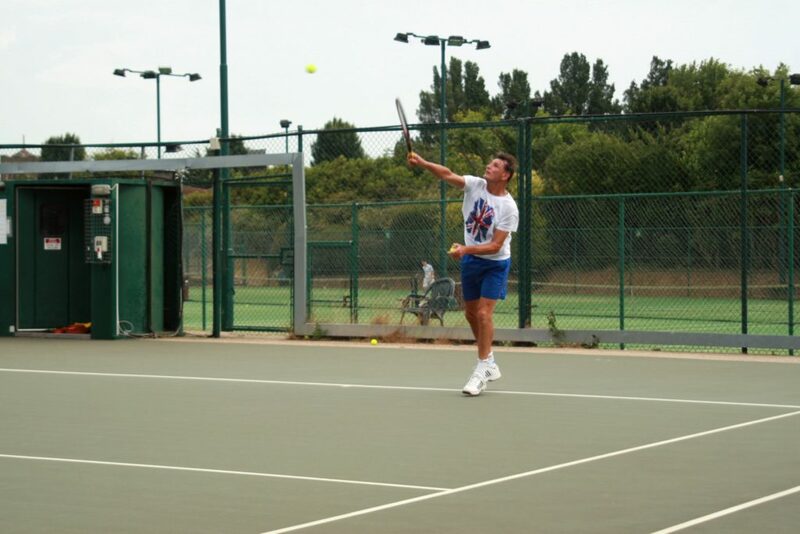 The spread of the sport was also shown with a player coming from Germany. 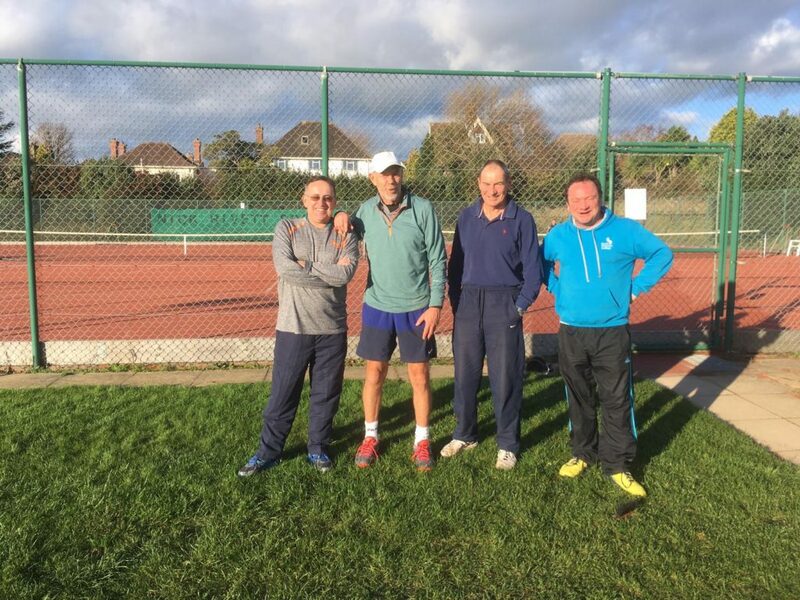 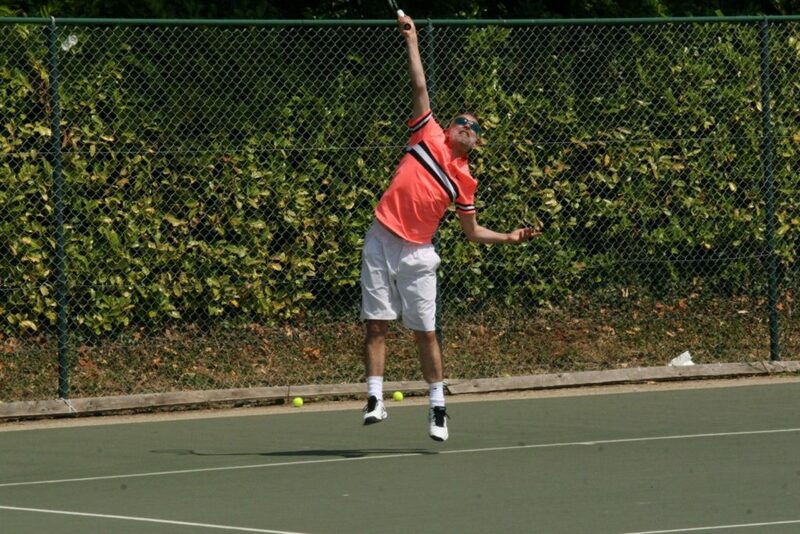 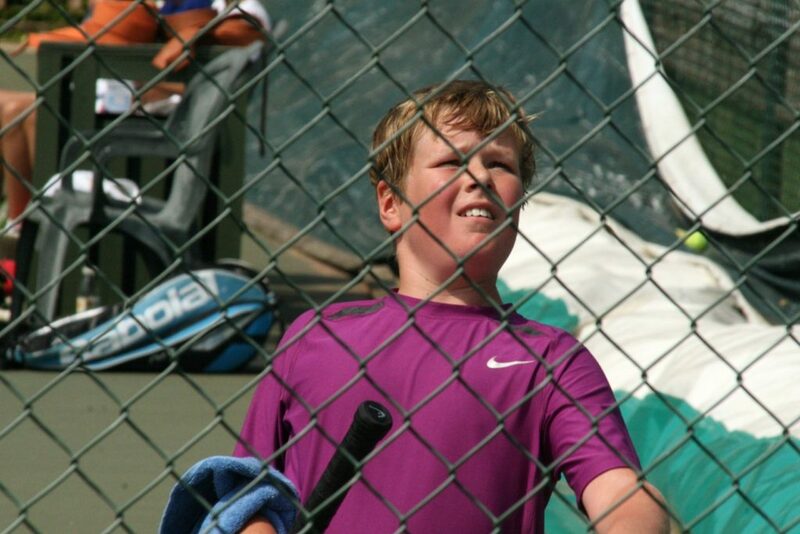 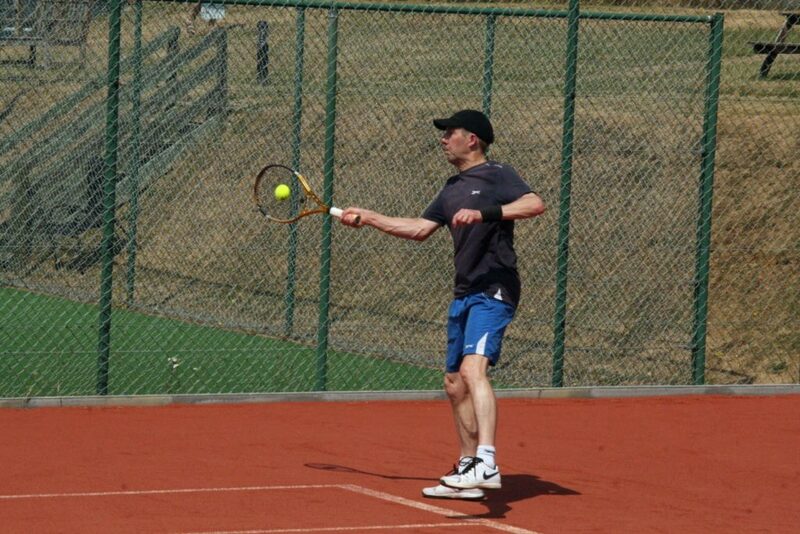 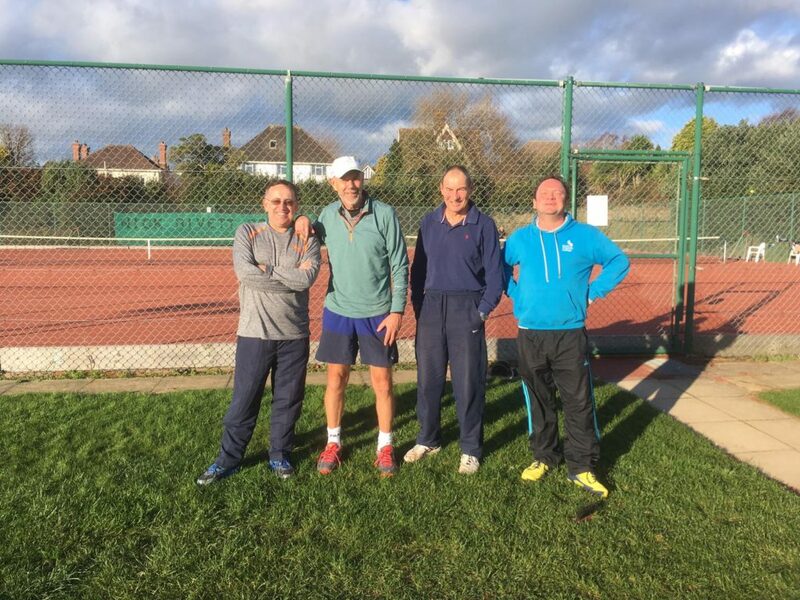 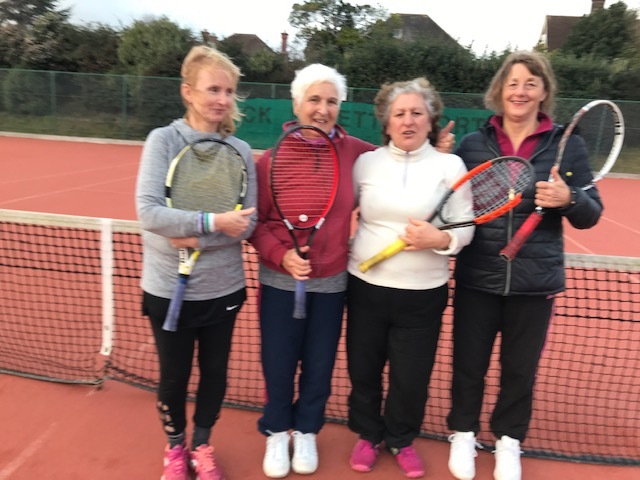 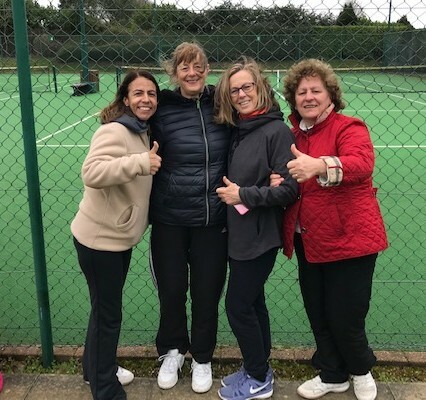 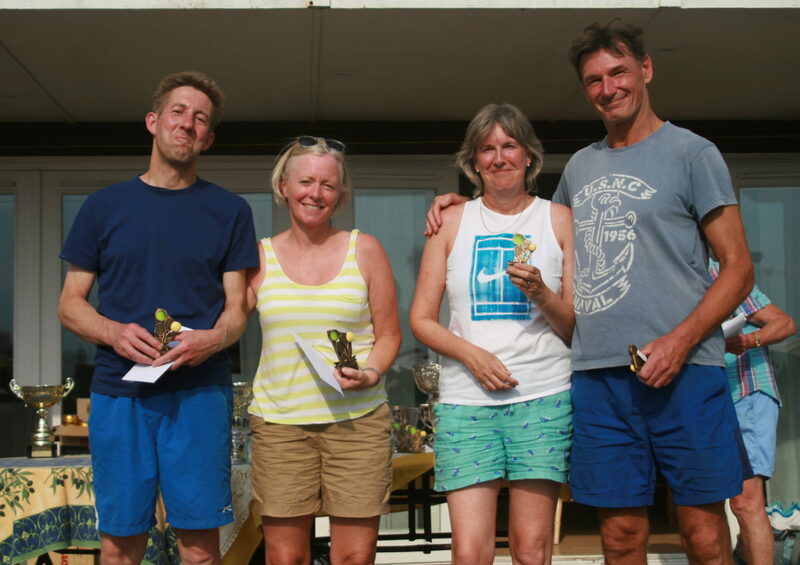 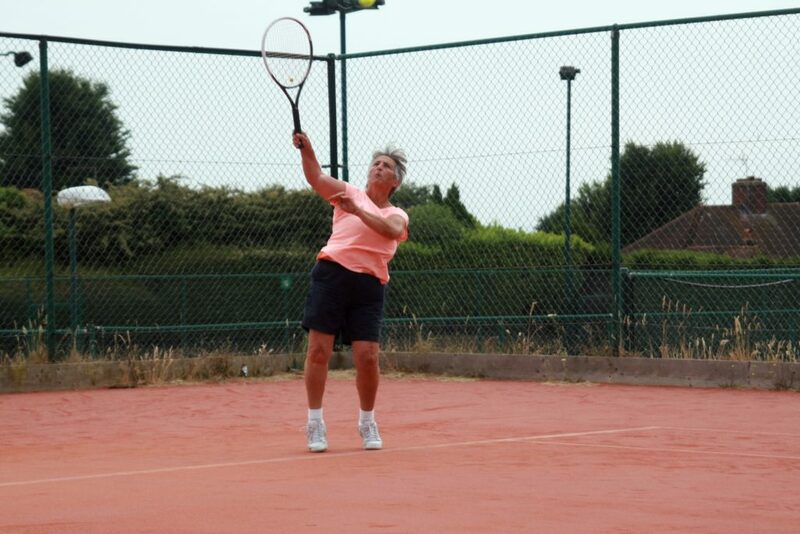 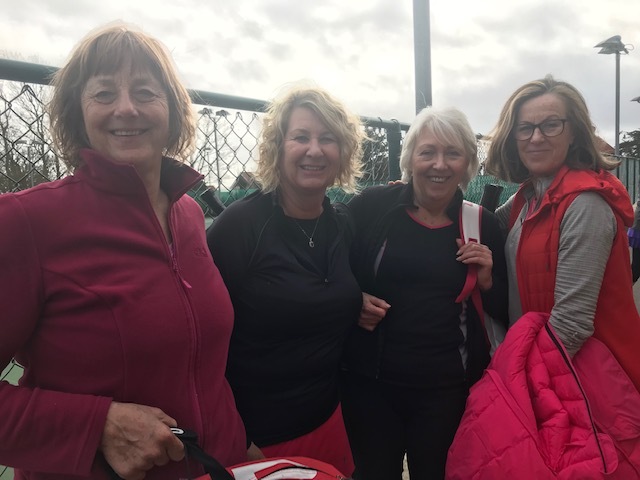 Players competed in singles and doubles competitions by sight classifications based on sight levels with 10 totally blind (B1) players, the standard continues to rise and it was great to welcome a number of players to their first ever tournaments. 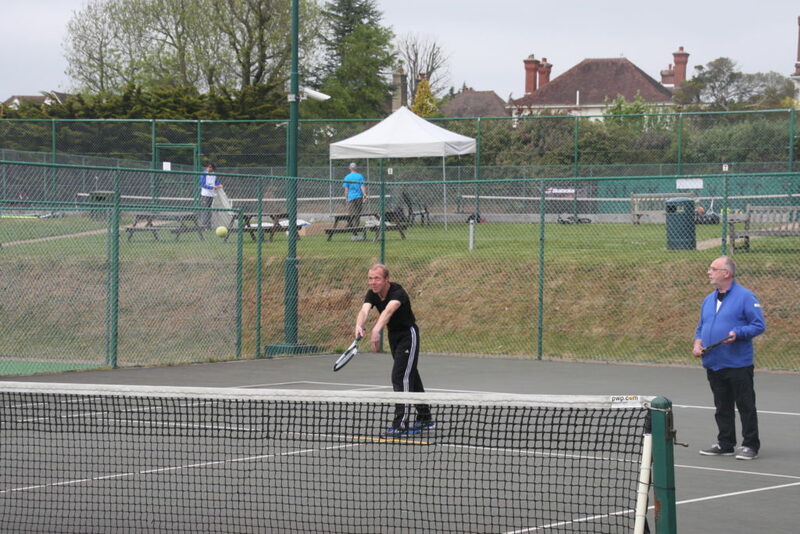 The VI Tournament circuit now moves on to Cambridge at the end of July and we are starting to think about next year. 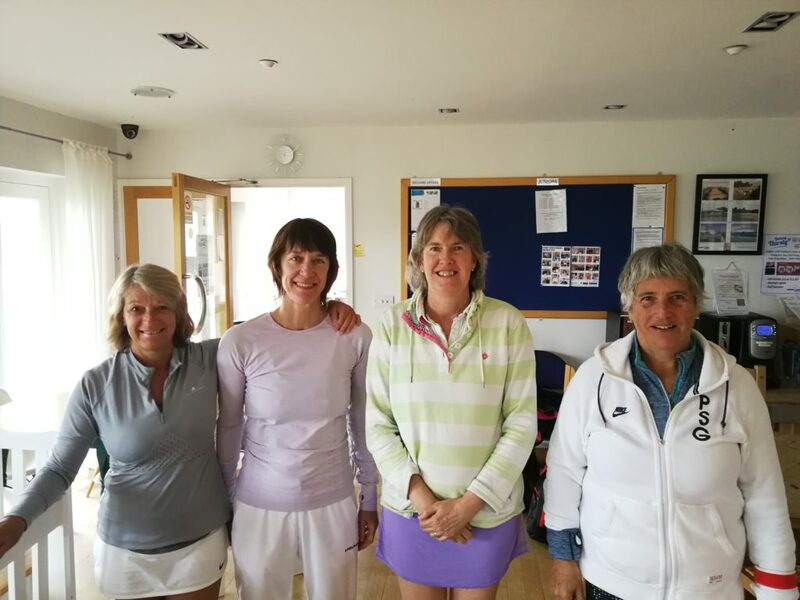 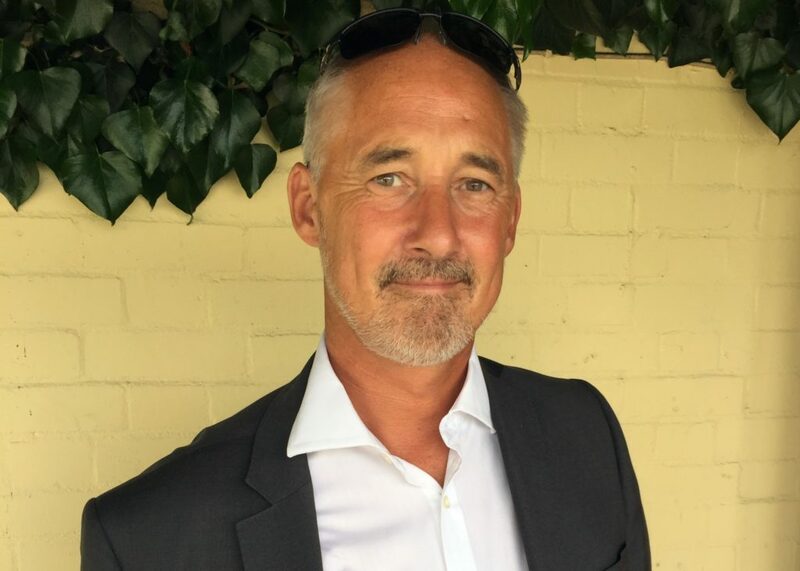 It was a brilliant event played in a very friendly and competitive manner, as organiser I learnt a lot as not everything worked perfectly but it was a real privilege and one I will remember for a long time. 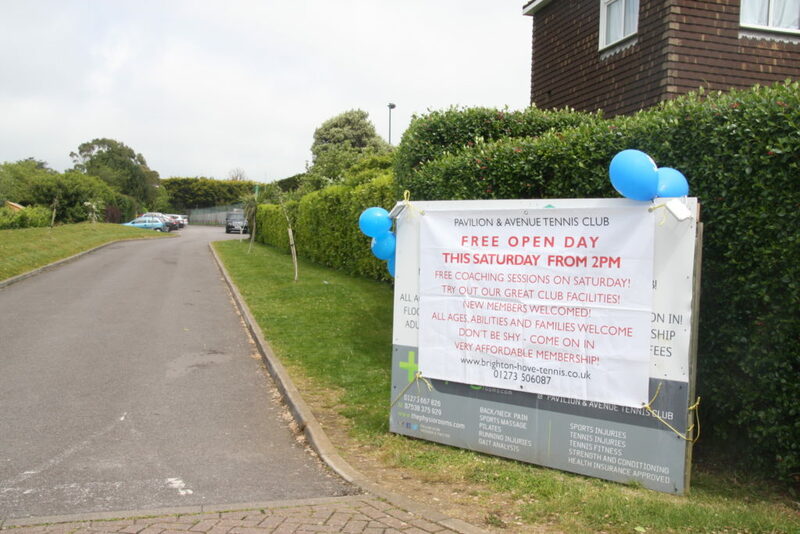 love to see you there and give you a chance to try out tennis with sim specs that give an opportunity to see what it is like playing with different sight conditions or with no sight.